Welcome to the Medical Teaching Log. 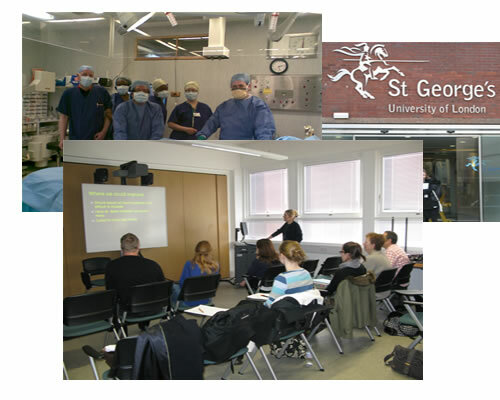 This site is designed for Doctors to record their teaching and training activity. To get started, please register an account. Please enter your teacher's user name and click "Add record" to add a teaching record. Please click here for the education meeting feedback form. Please click here for GREATix feedback form.